Thank you for visiting my legislative website. I am honored to be serving as your state representative for House District 18 , which includes portions of Clackamas and Marion Counties.. This session, I am serving on the House Judiciary Committee, the Joint Committee on Transportation, and as Vice-Chair of the House Veterans and Emergency Preparedness Committee. I am honored to be your voice in Salem and I look forward to engaging in meaningful discussion on the policy decisions ahead.. Please do not hesitate to contact me if I can assist you in any way. 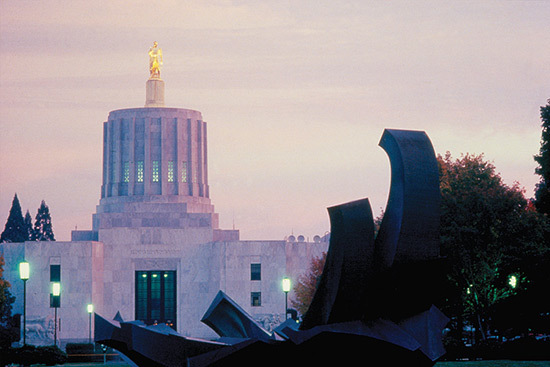 If you have concerns about specific issues, need help navigating your state government or want to sign up for my e-newsletter, please send me an email at rep.ricklewis@oregonlegislature.gov or call my legislative office at (503) 986-1418. Your input is crucial to me and how I approach issues and bills as your representative.